Local, independent businesses are vital to Taunton They are the life blood of our High Street They provide the variety, choice, personal service and, most importantly, employment so are vital to keep Taunton vibrant. Thats the mantra of local business man Andy Reader Labelled as a local champion, owner of thebestof Taunton is committed to making life better for everyone in the community supporting great local businesses and charities alike. Dedicated to the launch of the Local & Loved campaign 2014 Taunton said; We are lucky enough to have some amazing independent businesses in Taunton and itâs about time we raised their profile! 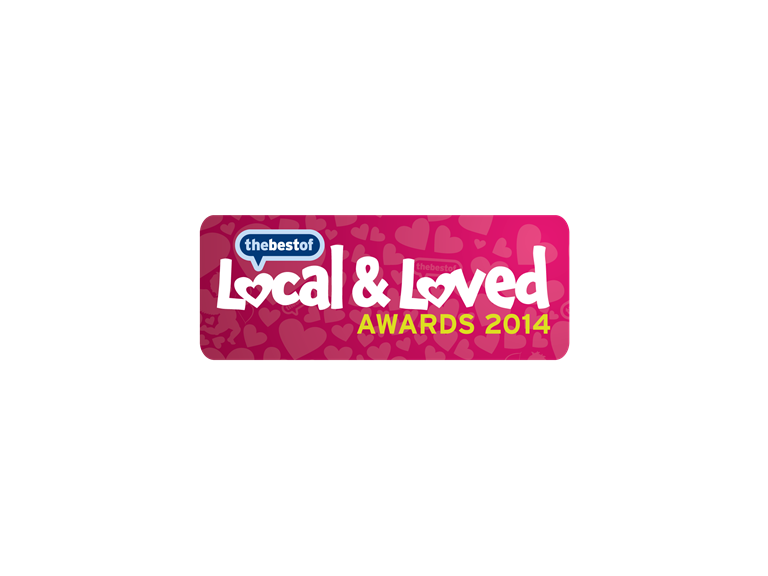 The Local & Loved Business Awards 2014 isnt another opportunity for industry heads to pat themselves on the back. These awards are voted for by you, the consumer as we believe your opinion counts most This is an opportunity for everybody to show their appreciation for all the hard work that local businesses, and the people behind them, do to maintain local pride and help grow the local economy. Although The Local & Loved Business Awards is a national campaign, it aims are to raise the profile and awareness of great local businesses and prove that community spirit and engagement can make a real positive impact on Taunton's economy. If enough people vote for our great businesses we may even gain national recognition, putting Taunton firmly on the map. Launched on 01st February and running until midnight on Valentines Day, locals can vote for any businesses they love by visiting www.thebestof.co.uk/vote. The results will be displayed every day on the love-o-meter (www.thebestof.co.uk/love-o-meter) until 13th February, with the winners being announced on 17th. Voters will also be put into a daily prize draw where they can win Â£100 to spend with a local thebestof business. During the next two weeks Taunton will be raising the profile of great local businesses through Twitter twitter.com/andyreader16 and Facebook facebook.com/thebestoftaunton as well as around town through branded campaign material. Why not check out this Internet Advertising business in Taunton and Bridgwater. The Best of Taunton & Bridgwater is a 'thebestof' business member.